Human resource management involves job design, employee recruitment and selection, performance appraisal, compensation, training, career management and health and labor relations. If you have good communications and interpersonal skills, an understanding of human behavior, enjoy counseling and teaching, and think you'd like to help manage conflict and change, a career in human resource management might be perfect for you. Many who concentrate in human resource management major in either business administration or psychology. Our human resource management program includes 12 courses, from employment law to organizational behavior, to global management. We offer a concentration in human resource management. Anne Roemer's job as manager of astronaut selection for NASA's Johnson Space Center is out of this world. At a job fair, Roemer '97 struck up a conversation with someone who worked at the Johnson Space Center in Houston, which led to a job offer from NASA. In 2016-17, she helped select NASA's next 12 astronauts out of a pool of over 18,000 candidates. 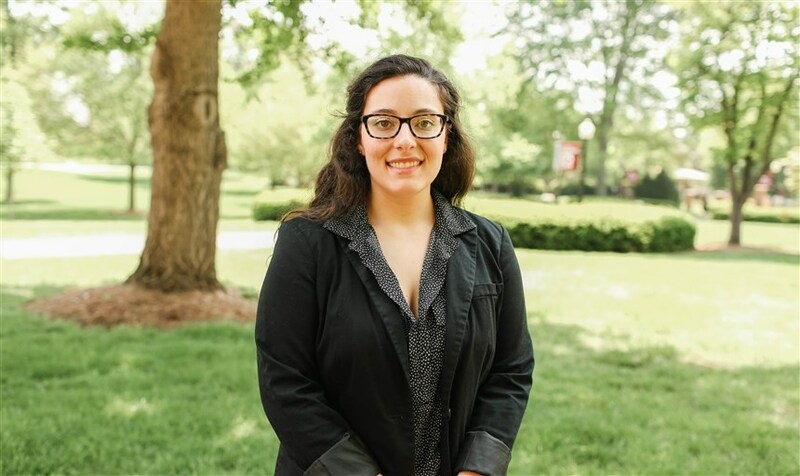 Roemer credits her experience in the Honors Program at Roanoke with helping her to develop strong verbal and written communication skills that are critical to her work at NASA today. 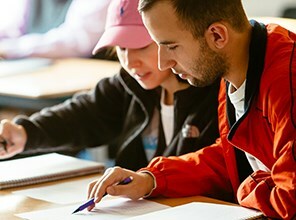 Roanoke's Human Resource Management Concentration is one of only 335 institutions worldwide that fully align with the Society for Human Resource Management's curriculum. 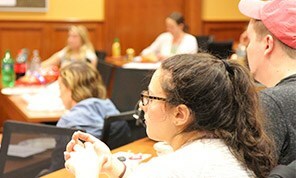 The Roanoke Valley Student chapter of the SHRM provides help with professional growth, networking and service opportunities for Roanoke students who are interested in careers in human resource management. 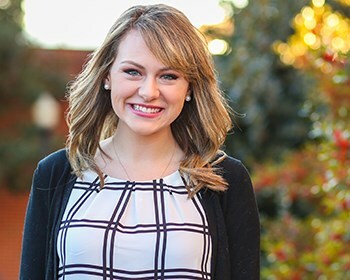 Kaitlin Busse '18 has received a Fulbright award to conduct research and study in Denmark at the Copenhagen Business School. 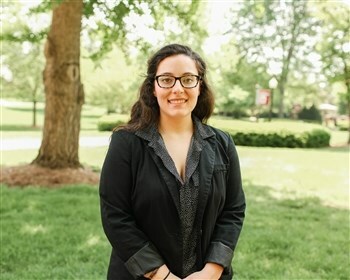 She is the twelfth Fulbright student recipient at Roanoke College. This student's internship gave her connections that led to a job in the future. 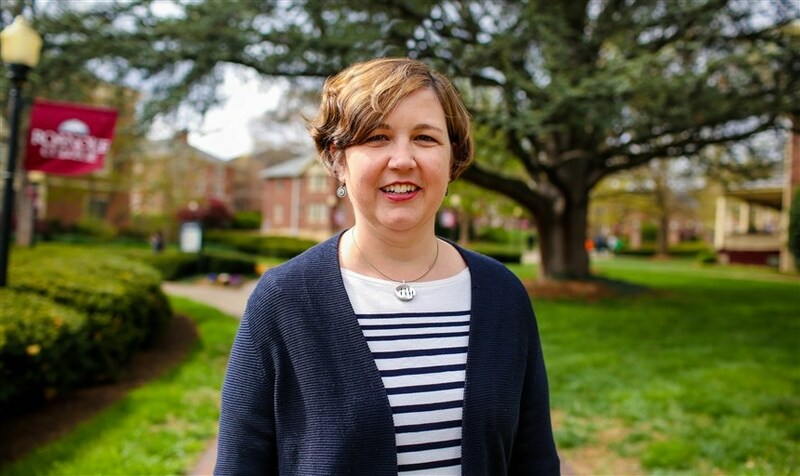 After working in industry, Dr. Johanna Sweet realized that organizations who focused solely on financial capital were creating an environment where employees don't always find purpose in their work and were often disengaged. "Organizations can create a competitive advantage that benefits both the employee and the organization," Sweet said. "The heart and backbone of any organization is the people. 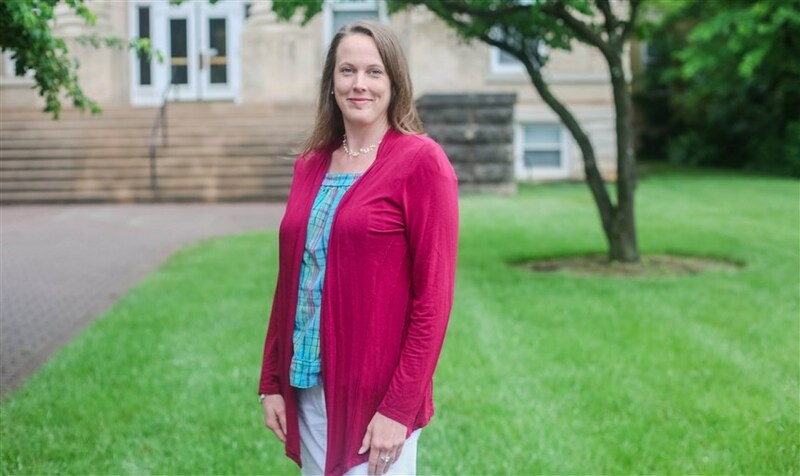 "I believe in teaching the psychology behind human resource practices," she said. "We discuss the whole person and how policies and procedures can create an environment where employees flourish and thus create a competitive advantage for the organization." 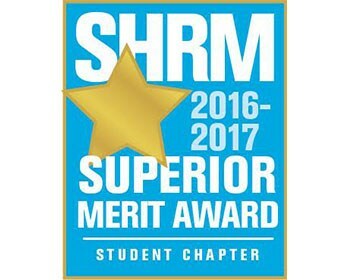 Of the 327 student chapters for the Society of Human Resources Management across the U.S., Roanoke was one of 149 Superior Merit Award winners.